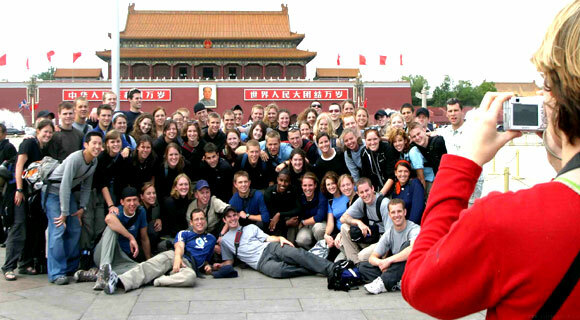 This is the most exclusive and comprehensive tour of Beijing. It provides an in-depth visit of the city, around the main highlights and but also off the beaten path sites. 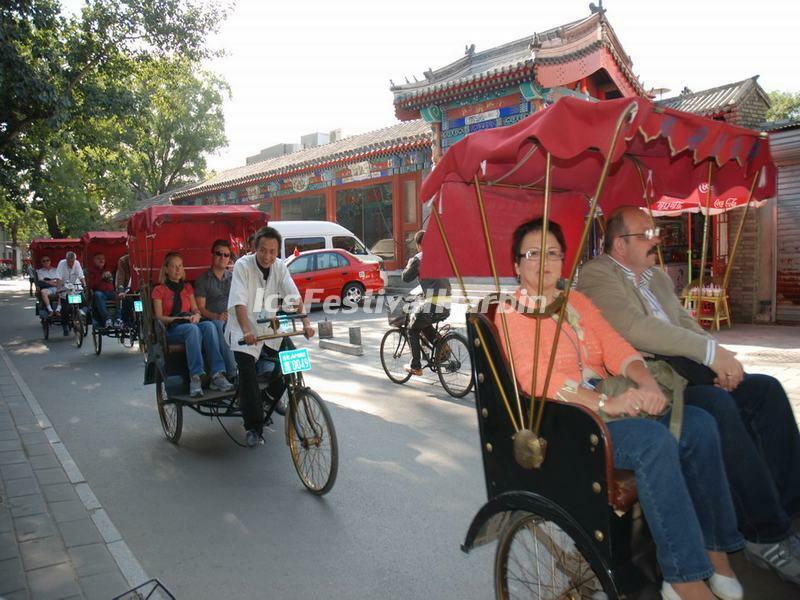 Tour Guide & Driver Service: Arrive in Beijing and transfer to the hotel located in the central area. After a short rest, take the rickshaw to explore Hutongs. Hutong is a typical lane or narrow street between rows of courtyards. 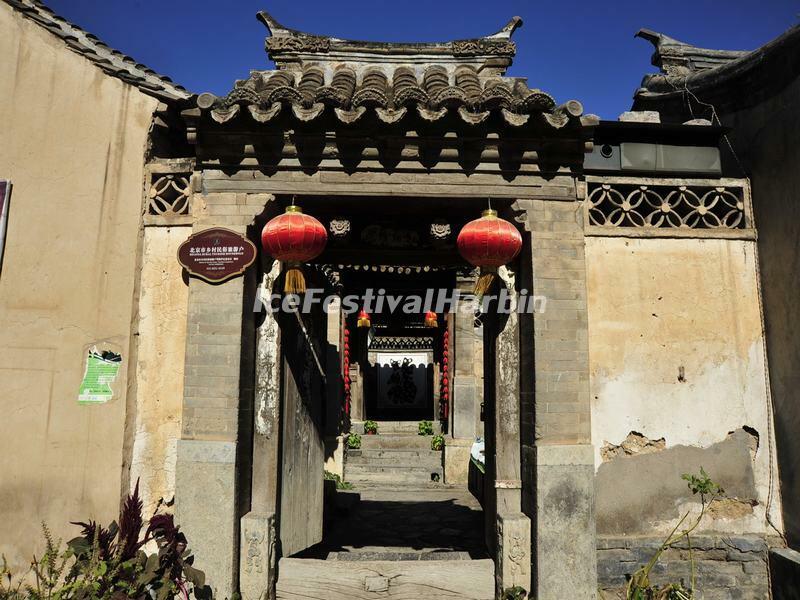 In a Hutong, you will visit a family who live in a traditional Chinese quadrangle house. We recommend that you select flights which arrive in Beijing no later than 1 PM on Day One or earlier, if possible. Tour Guide & Driver Service: On your morning guided tour, visit Tiananmen Square, a holy place to Chinese people where many constructions of historical and monumental significance are standing. Strolling across till its north end, you will reach the world's largest and best-preserved imperial palace complex, the Forbidden City, where 24 emperors have lived with their royal families. The afternoon sightseeing will then take you to the Temple of Heaven, where the emperors worshiped the heaven and prayed for grain harvest and rainfall. It is the existing largest and highest ranking complex of sacred places in China. 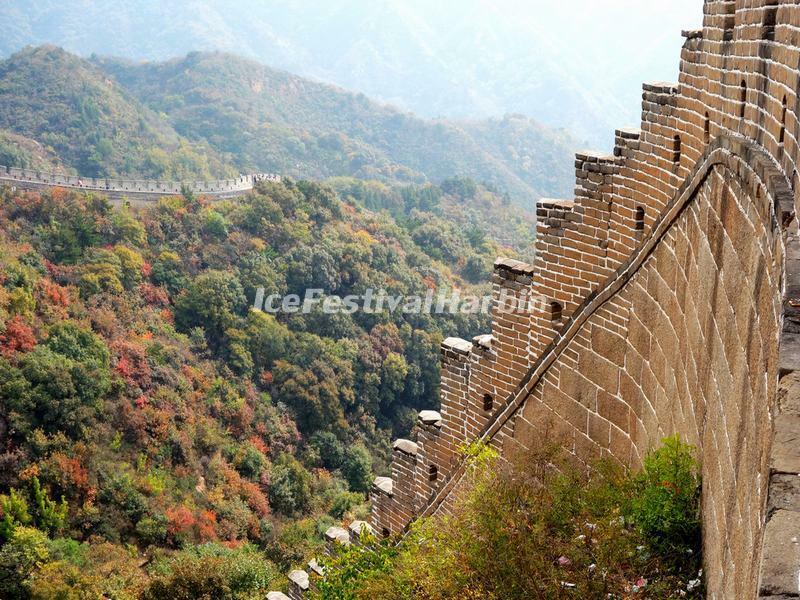 Tour Guide & Driver Service: A memorable morning awaits to explore the Great Wall of Badaling section with its unrivaled awe-inspiring views and breathtaking beauty (cable car is optional). 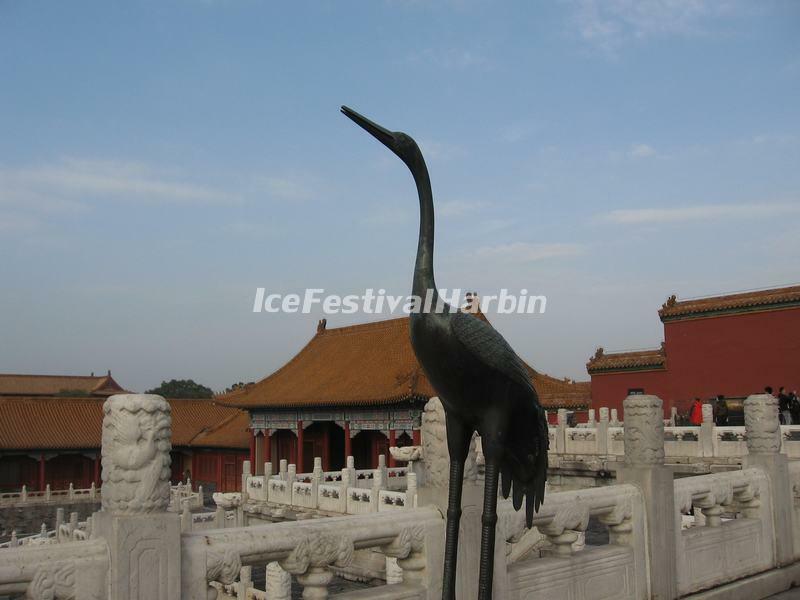 In the afternoon, continue the trip to the Sacred Way, which is a rather long road decorated by stone statues and plants on both sides, leading you to the complex of the Ming Tombs. You will visit Dingling, the tomb of the Wanli Emperor, which is the only one of the 13 Ming Dynasty Tombs which has been excavated. Tour Guide & Driver Service: Drive about 2 hours (about 90km) to visit the historic Cuandixia Village. Dating from the Ming dynasty, it is a popular tourist attraction known for its 500 well preserved courtyard houses. Stone carving, brick carving, calligraphy, and painting are everywhere. Common figures used are bats, pied magpies, Peonies, waterlilies, etc. Each of them has its typical meaning. 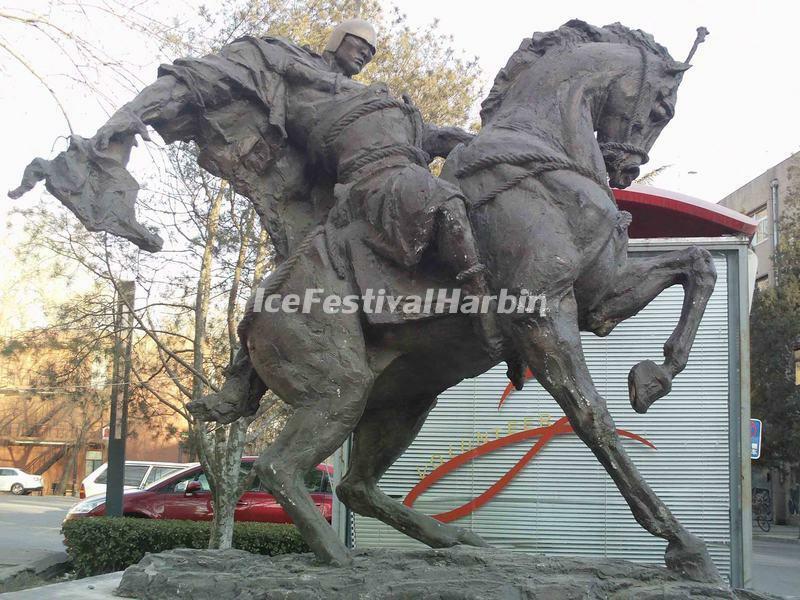 Tour Guide & Driver Service: Your Beijing tour ends today after a visit to the 798 Art Zone. It is an interesting district full of art works and cute nice shops with adorable unique items. Transfer to the airport for your departure flight. Please schedule flights from Beijing Capital International Airport after 3 pm.